I have a simple philosophy about DJ'ing, it's all about the music that makes the hair stand up on the back of your neck...I believe every genre has it's greats, it's just about the right time for them to be heard. My aim is to entertain, amuse and to highlight the end of your wonderful day. All equipment provided and of professional standard. Well over a decade of experience. 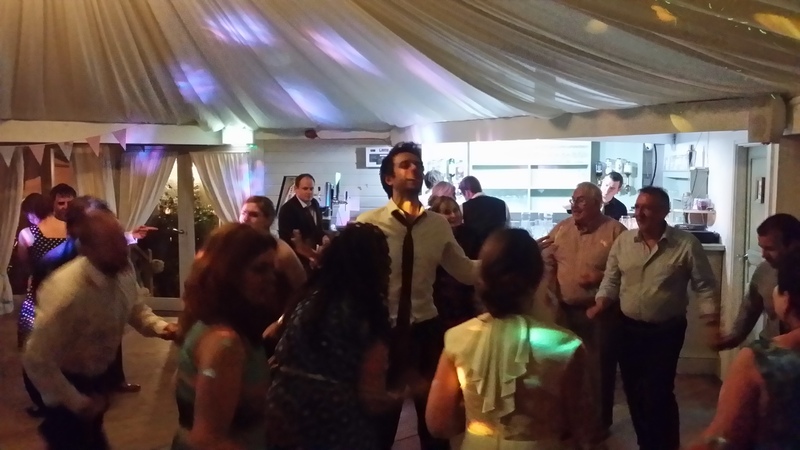 With many years of experience DJ’ing in clubs, as well as being a keen guitar player, you can be assured of nothing less than impeccable delivery of a professional service. Whether you have a particular playlist in mind or nothing more than vague ideas, an extensive catalogue of a wide variety of genres is definitely going to have your guests dancing all night long!